Looking at the Ace 3 merely from a specifications standpoint, it's hard to see it as a very worthy upgrade over the already excellent Galaxy Ace 2. After all, for a device that follows its predecessor by more than a year, you'd expect more than merely an extra 200 MHz under the hood, 0.2 inches added to the screen, and 256MB more RAM. But hey, we guess those specs Samsung deemed worthy for the Ace lineup in 2013. That being said, the Jelly Bean update to the Galaxy Ace 2 doesn't result in the greatest of user experiences - it's certainly not as smooth as many of the other Project Butter devices, though you get all the new features and services alright. So a more capable hardware was called for to continue the bloodline. The Galaxy Ace 3 runs Android 4.2.2 Jelly Bean with surprisingly rare lags for a run of the mill dual core 1GHz processor, and it is a lot quicker than the Ace 2 running Android 4.1.2, so it seems like the marginal hardware gains do make a rather big difference and the Ace 3 is more than the sum of its parts. Still, there's always the question of price, and there the Ace 2 does have a significant advantage. 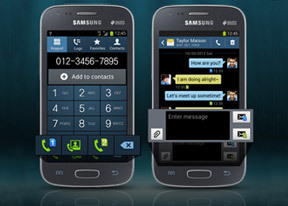 In other words, the Galaxy Ace 3 is just too expensive where it stands right now. That being said, there are plenty of other fish in the Entry-level Sea, and the Ace series certainly aren't the only Samsung entries in that category. The Samsung Galaxy Core and Galaxy S II Plus provide many of the same specs that you'll find on the Ace 3 at a price that's roughly the same. Both feature larger displays of the same WVGA resolution and dual-core 1.2GHz processors, with the Core's being of the faster Snapdragon S4 variety. The S II Plus has the upper hand with its AMOLED screen and its 8MP camera with 1080p video recording, while the Core even has a dual-SIM variant if that's what you are after. Both of these cost about the same as the Ace 3 right now, which is a shame (and it's not these two that should be ashamed). 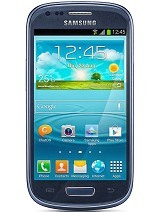 Samsung also has a number of midrangers that have sufficiently fallen in price to compete with the Ace 3. One of these is the Galaxy S III mini. It features a 4-inch Super AMOLED display, that should result in longer battery life and has superior fidelity to the screen found on the Ace 3. Sony and HTC also have capable competitors in the form of the HTC Desire 500 and Sony Xperia L. Both have 4.3-inch displays and superior 8MP cameras (an HDR mode on the Xperia even), while the Desire 500 even includes a quad-core processor (though entry level) and has a dual-SIM variant, if, again, that's what you are after. Finally, the Windows Phone-powered Nokia Lumia 625 offers a 4.7-inch display covered in Gorilla Glass 2, as well as a dual-core 1.2 Krait CPU with Adreno 305 GPU. There's also a hefty 2000 mAh battery and the 5MP camera is capable of fullHD video recording, but most importantly, the Lumia 625 also has triple-band LTE connectivity. While all of the above are capable alternatives to the Ace 3, it's important to note that only the Nokia Lumia 625 is able to provide LTE connectivity, and even then not on as many bands. 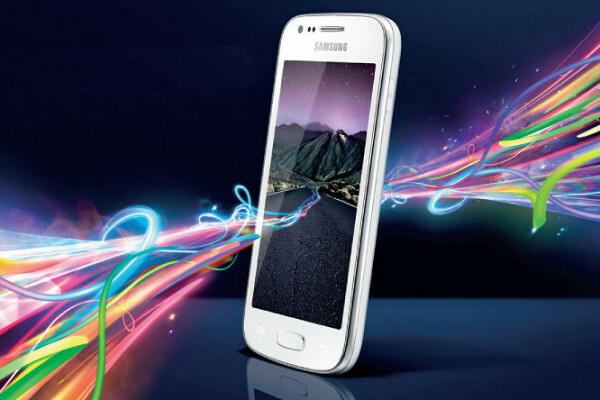 If connecting to a 4G network is critical in your area, the value of the Galaxy Ace 3 is immensely greater than almost every other alternative that we mentioned so far. Simply put, you cannot find an LTE-enabled Android phone at this price point. 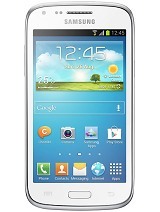 However, taking out the LTE model (which has an even faster 1.2GHz processor, a larger battery, and NFC connectivity over the non-LTE models), we'd be hard pressed to recommend the Galaxy Ace 3 at anything above the €150 price point. It's 'emerging LTE markets or bust' for this entry level droid.